Sylvestre Sporting Goods knows golf. 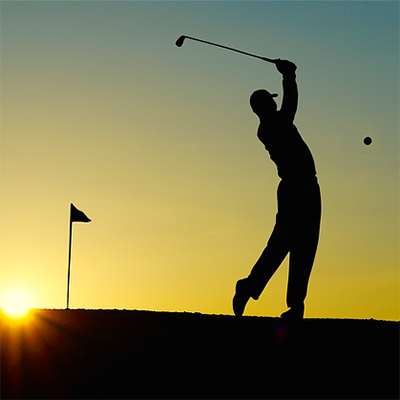 We carry all the necessities to help your golf game. Looking for new clubs with a comfortable grip? Maybe you need to stock up on golf balls for your next swing session. No matter the case, we have you covered.